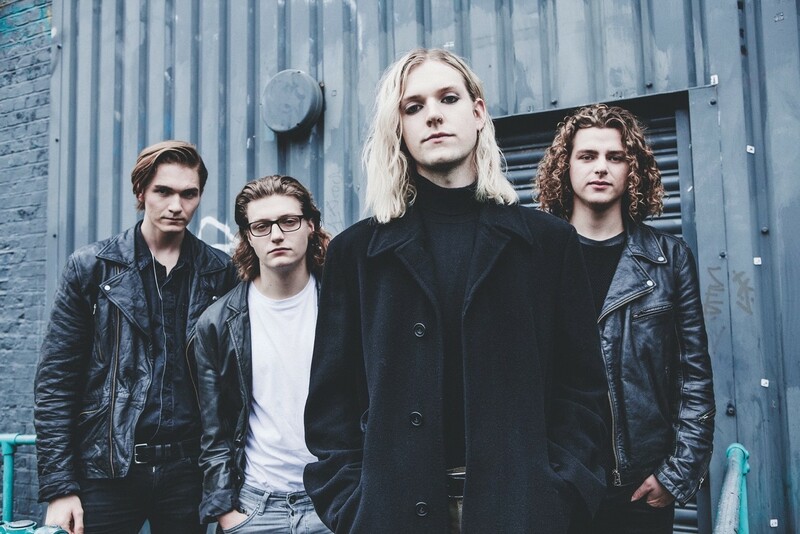 Sundara Karma have been bouncing around the music scene for a few years now. They’ve played Reading festival and are regulars on the BBC Radio 1 airwaves. Now, they’ve finally released their debut album: Youth is Only Ever Fun in Retrospect. Thanks for jumping on the trend of long titles for albums guys! This indie group are breaking into the scene properly now. ‘A Young Understanding’ introduces the audience to the terrifying open road that Sundara Karma are speeding along. The tune moves in and bursts open like the beginning of a gig or a movie. If you haven’t heard them before they’re comparable to Little Comets/Clean Cut Kid/Viola Beach, they have some jangly vibes but with more grabbing your shoulders and taking you with them. It feels fresh but also, it already sits comfortably in the scene they have created for themselves. This single feels like a staple already, it’s strong, sing-a-long-able and punchy-dancey. ‘Loveblood’ is a tune you might have heard already, featured on their EPs and another pacing track. Little pull downs of tempo such as when the panting breath helps you catch your own isn’t unnerving, ‘Oooos’ regain the low before the textures build. Before the album begins to pace itself, ‘Olympia’ reigns it in with synthy strings and wriggles of Arcade Fire sounds underneath with echo-shaking vocals from Oscar. The mythical inspirations serve well for an imaginative narrative, but three songs into the album and it’s easy to see the structure that Sundara Karma are working with. ‘Happy Family’ also opens with strings and then a more forest acoustic plucking on the guitar by Ally. It could work just as well completely stripped back, but the pace is still upbeat beneath the chorus of voices. A thumping bass and hand claps come in and the Clean Cut Kid vibes become so strong. The higher pitched vocal partner adds a desired contrast. Sundara Karma’s classic ‘Flame’ is, as lads would say, ‘a tune’. You can read references to Plato in this song ‘I’m tired of watching the shadows on the wall/ My eyes are for seeing’ and one of the catchiest choruses you’ll come across ‘Hold my flame and set alight/ Hold my fire screaming inside (out)’. Another great song to dance to and the lyrics are easy to pick up on before the song ends. Although, I would like to get a deeper understanding of what the chorus is really saying. There’s something very slightly Hispanic in the strumming of ‘Lose the Feeling’ but quickly dissipates into their own vibes. It is noticeable now that Sundara Karma’s lyrics hold a strong narrative with good imagery: ‘I don’t wanna lose the feeling/ I searched so hard to find the meaning/ I found the door and I’m kinda hoping to use my head and crack it open’. But what does it mean? Cue my dancing song, ‘She said’ captures young adult love ‘it started off with her hair/ ‘cos every night it’s got to start somewhere’. A girl doesn’t want to go out chasing after guys, she just wants to go out dancing and having fun, it’s a really good song to dance to, seriously recommend turning it up and throwing some shapes. But from here on my interest with the album dips in and out. ‘Vivienne’ is from their 2015 EP and again echoes young romance. ‘Be Nobody’ gradually builds up and you wait for the explosion but instead the song is a good interlude for the album, but the lyrics have some social commentary ‘I found you/ And you found me/ And we’re happy being nobody’, reminding you to open up to life’s colour rather than living in a black and white world. Mellow tones continue into Dom’s bass which guides ‘Deep Relief’ through its period of reflection suitably contrasting the aforementioned youth ‘We bare a heavy load because youth is only ever fun in retrospect’. Although, despite the head nodding drums brought in by Haydn, I don’t feel this is enough for the album title to pivot around, maybe the title doesn’t have to. ‘Watching from Great Heights’ offers little of anything different or new to the album, it’s nonetheless a good track with good lyrics but feels like a plateau. The album closes with ‘The Night’. An experience of swimming noises through your head for any earphone wearers opens into the other instruments and Oscar’s easy use of falsetto. The recurring ‘Honey, I’m staying in the night’ isn’t clear on meaning, but the symbolism of this track makes it an adequate song to finish on with a noticeable guitar solo/instrumental break. 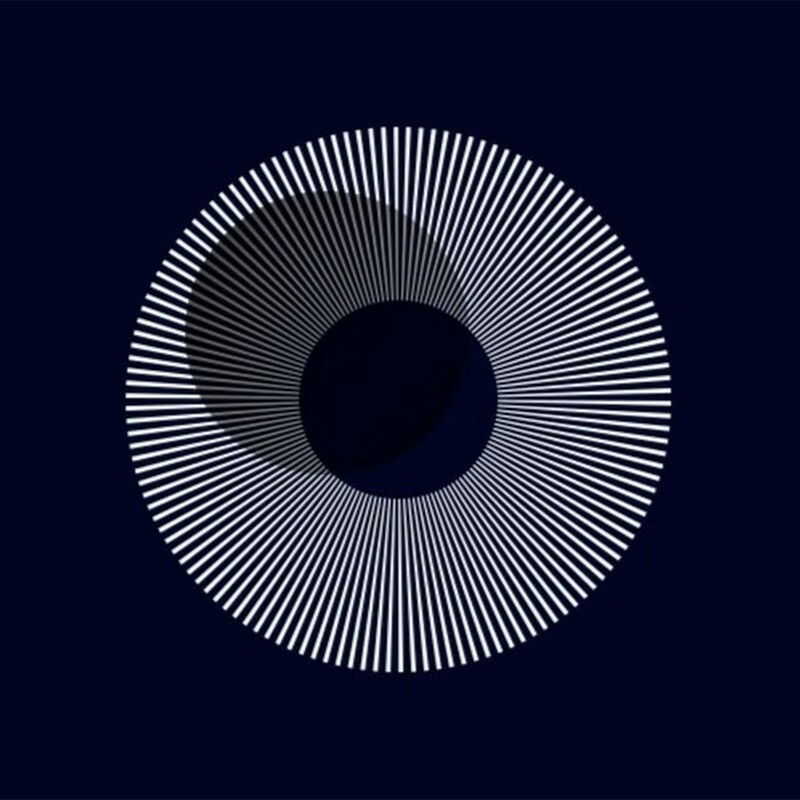 Verdict: Sundara Karma have brought out a strong, fun, indie album which is great to dance to and introduce to friends, but repeat listens can soon begin to diminish your interest. I strongly recommend this album but with similar tones and vibes of other rising bands, the album doesn’t stand out amongst the rest even if it has some hit singles.